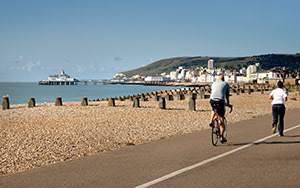 Choose a caravan park in Sussex to explore this fascinating region, from Chichester to Brighton to historic Hastings. Hastings will forever be linked to the most famous battle to take place on English soil, when William from France clashed with the forces of King Alfred. Visit Battle Abbey or any of the nearby castles to find out more about the history-defining scrap. 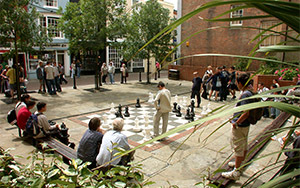 Today, Hastings is a smart fishing town with antique shops and vintage galleries. Rather than the packed beaches of Brighton, head to Eastbourne as an alternative - there's a shingle beach that stretches for miles. Plan a stop at nearby Beachy Head to see white cliffs and beautiful coastline. 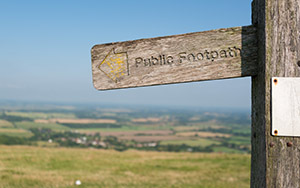 The South Downs Way starts here and runs 100-miles to Winchester. 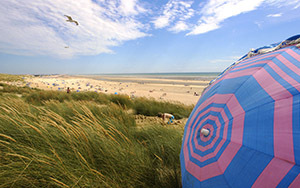 Camber Sands is seven miles of sandy beach and dunes, while nearby Rye is a fabulously preserved medieval hilltop town. Climb the church tower for a bird's eye views of timber houses, cobbled streets and secret passageways that were once home to smugglers and highwaymen. 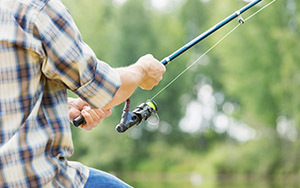 Anglers are spoiled for choice at the International Angling Centre in Battle. There are nine lakes to choose from, each with its own distinctive characteristics. Two of these lakes are set aside for family fishing during the week, which is the perfect chance to help hook youngsters into the sport. East and West Sussex is spanned by the beautiful South Downs. 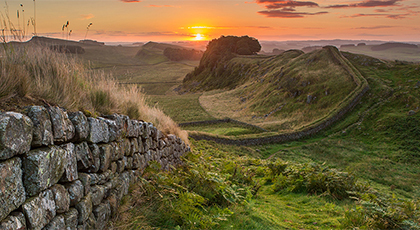 Follow the South Downs Way on foot or by bike for breathtaking landscapes, and discover the Iron Age forts at Chanctonbury Ring and Cissbury Ring. To head back to the past visit the Downs-towns of Midhurst and Steyning for an incredible mix of medieval cottages, Tudor houses and Georgian coaching inns.